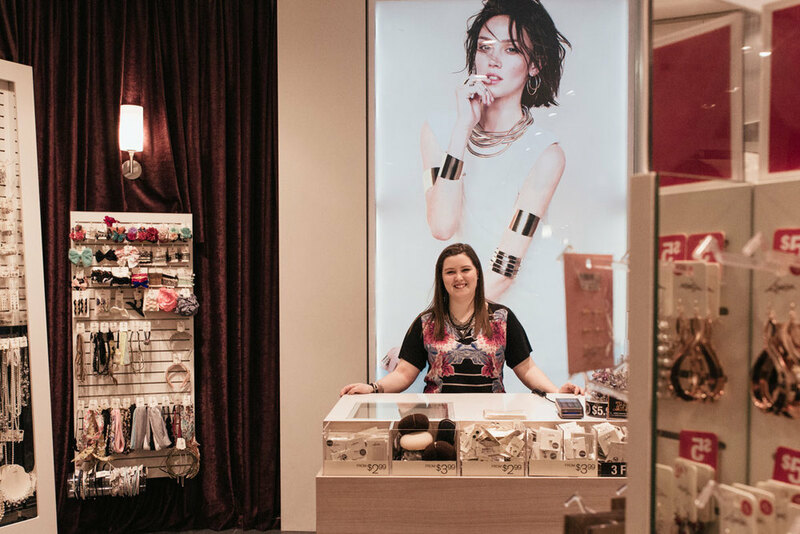 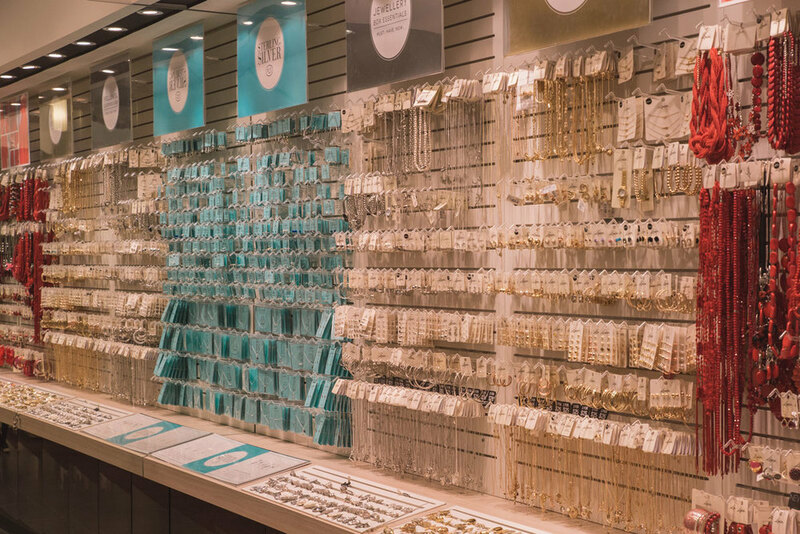 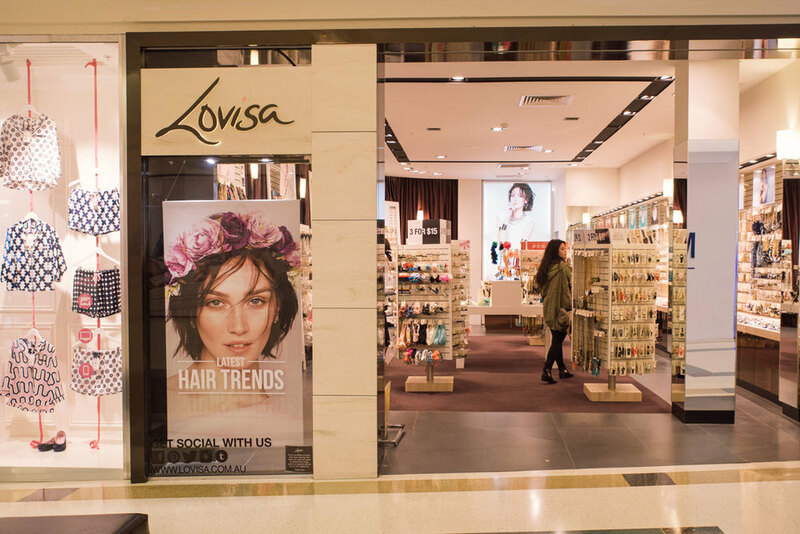 Lovisa was created out of a need for current fashion jewellery at an accessible price point. 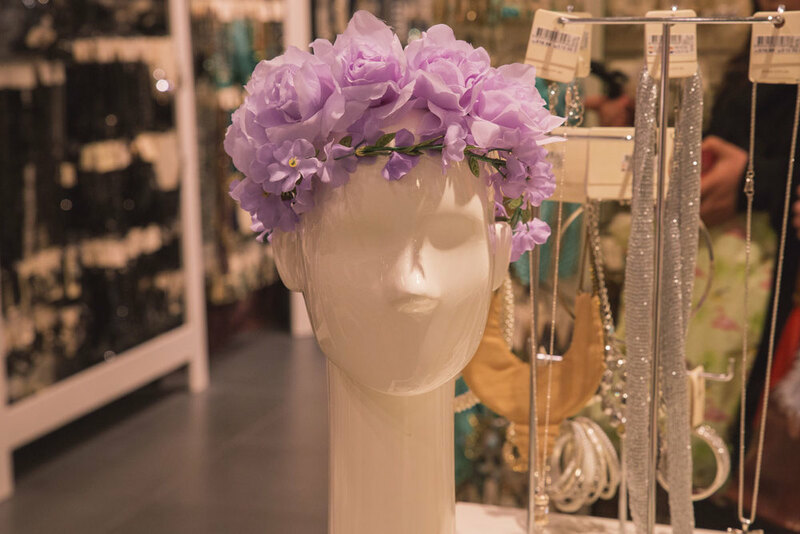 Their trend spotting department in London take inspiration from high fashion couture runways and current street style. 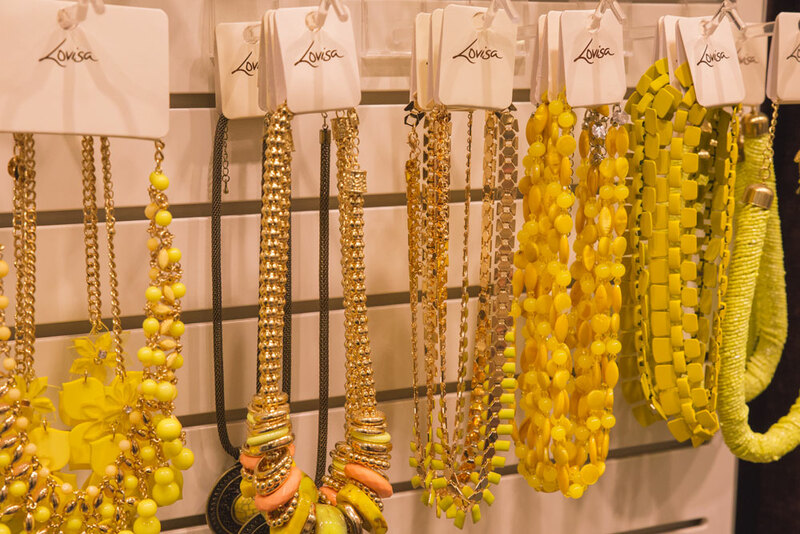 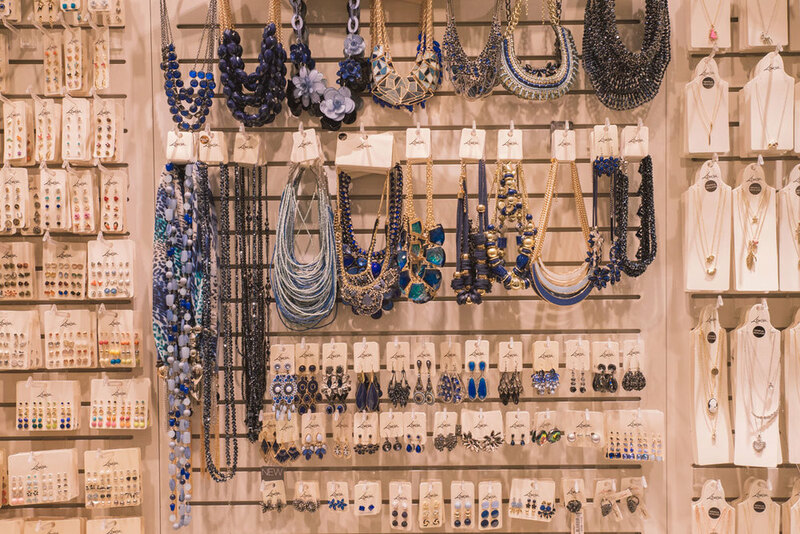 The keen-eyed design team at Lovisa uses a wide range of materials and expert finishing techniques to deliver fashion forward designer jewellery and hair accessories.